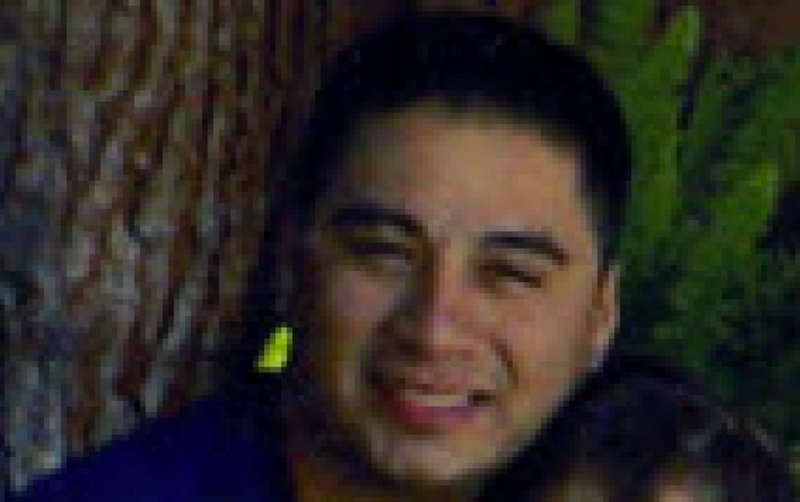 San Diego County Crime Stoppers and investigators from the San Diego Police Department’s Homicide Unit are asking for the public’s help in identifying and locating two unknown suspects wanted for the murder of Robert Juarez nine years ago. 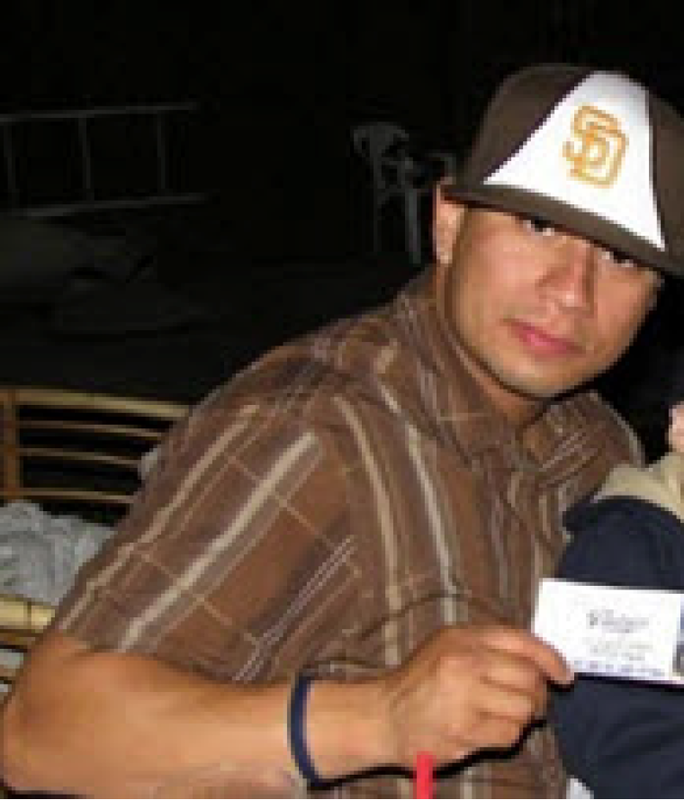 On July 10, 2008, at approximately 7:30 a.m., Robert Juarez (28-years-old) was sitting inside his parked vehicle in front of his residence located in the 1600 block of Logan Avenue, in San Diego. An unknown male suspect walked up to Juarez’ vehicle and shot Mr. Juarez multiple times resulting in his death. The suspect ran to a waiting vehicle, which was being driven by another unknown male. The vehicle was last seen driving eastbound on Logan Avenue. Both of the suspects were described as possibly being Hispanic. During the shooting, the driver of the suspects’ vehicle was wearing a blue colored construction hard hat. The suspects’ vehicle appeared to be a 2006 pearl white Cadillac DTS with chrome rims.